Already with decades of experience speaking prophetically into the charged racial climate of the American south, John Perkins began to see a need for organized thinking and collaborative imagination about how the church engages urban ministry. And so the Christian Community Development Association (CCDA) was born, with Wayne Gordon an immediate and enthusiastic participant. Nearly thirty years later CCDA?s eight key components of community development still set the bar for how churches, parachurches and nonprofits engage cities with the whole gospel. 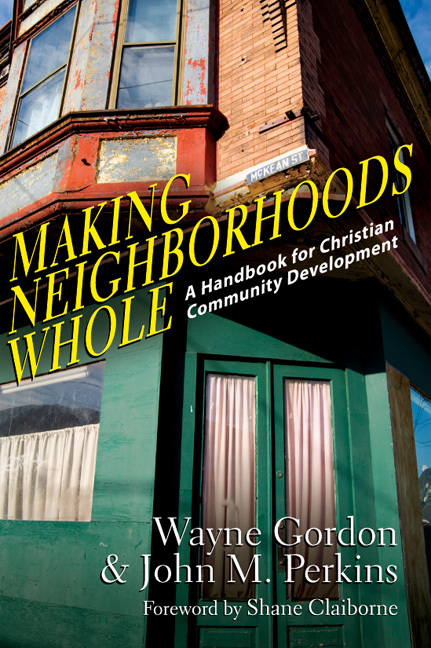 In Making Neighborhoods Whole Perkins and Gordon revisit these eight commitments and how they've played out in real communities, even as they scan the horizon of urban ministry to set a new tone. 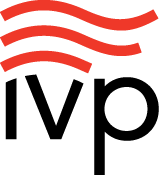 With profiles of longstanding and emerging community development ministries, they guide a new conversation and empower disciples of Jesus to seek the welfare of their cities to the glory of God. 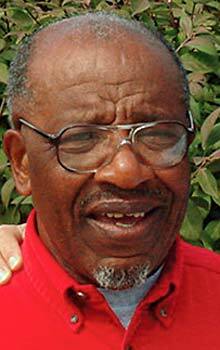 "No one understands better how to transform neglected communities than John Perkins and Wayne Gordon. They and the cadre of frontline practitioners that has joined them in writing this concise and practical book represent fresh and effective methodology on the fundamentals of contemporary community development." 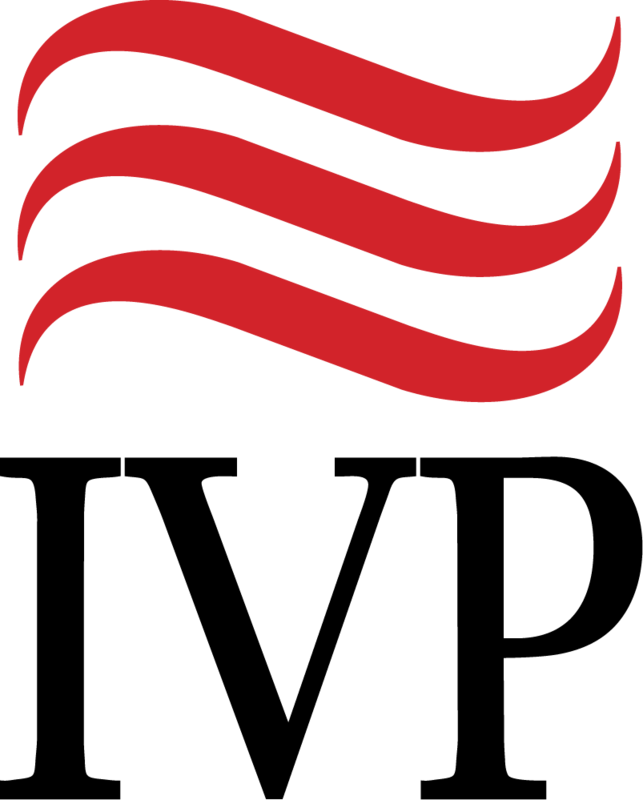 "For nearly thirty years the Christian Community Development Association has been a resource for people seeking to do prophetic, nonpaternalistic urban ministry. 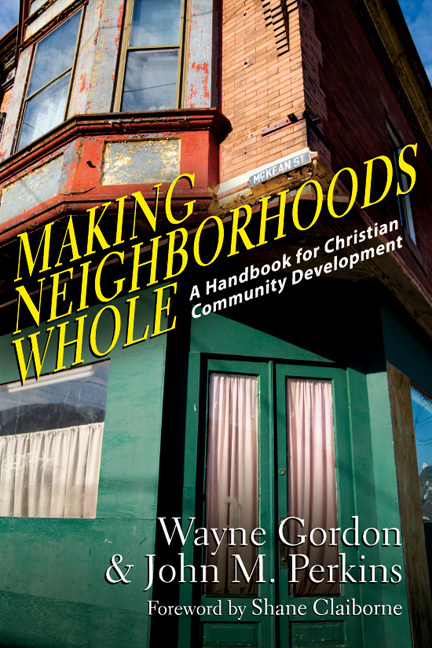 In Making Neighborhoods Whole: A Handbook for Christian Community Development, CCDA cofounders Wayne Gordon and John Perkins, and other veteran and emerging leaders, revisit key principles and lessons learned." "Perkins and Gordon lay out the keys to successfully engaging cities with the Gospel. They give examples of how certain core principles have helped empower communities and how they can transform churches' urban ministries." 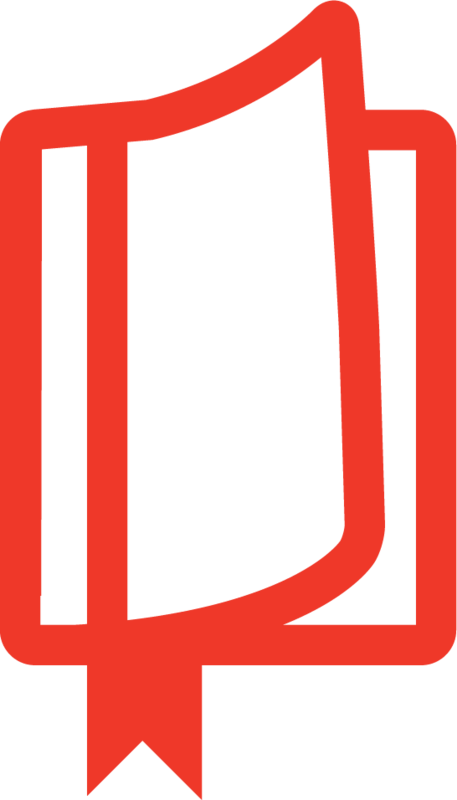 "Making Neighborhoods Whole draws on the experiences of numerous practitioners from around the country and globe. These folks, most serving at grassroots levels, have contributed stories that offer fleshed-out examples of the CCD philosophy, bringing the book to life and providing real-world illustrations of concepts that might otherwise seem unattainable. The book is a good guide for ministry development." "This book is a refreshing read for those already practicing community development principles in their ministry. . . . I think Christian community development is necessary beyond urban places and this book sheds light on how it is possible to develop communities in all places." 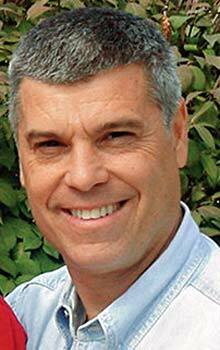 Wayne Gordon (DMin, Eastern Baptist Theological Seminary) is founding pastor of Lawndale Community Church and chairman/president of the Christian Community Development Association (CCDA). John Perkins, the son of a sharecropper, grew up in Mississippi amid dire poverty and rampant racism. Though he had fled to California after his older brother was murdered by a town marshal, he returned after his conversion to Christ in 1960 to share the gospel with his community. His leadership of civil rights demonstrations earned him repeated harassment, beatings, and imprisonment. However, in recent years Perkins has received recognition for his work with seven honorary doctorates from Wheaton College, Gordon College, Huntington College, Geneva College, Spring Arbor College, North Park College, and Belhaven College. He continues to speak and teach around the world on issues of racial reconciliation, leadership, and community development. Perkins is the founder of Voice of Calvary Ministries in Mendenhall, Mississippi, Harambee Ministries in Pasadena, California, and the Christian Community Development Association (CCDA). 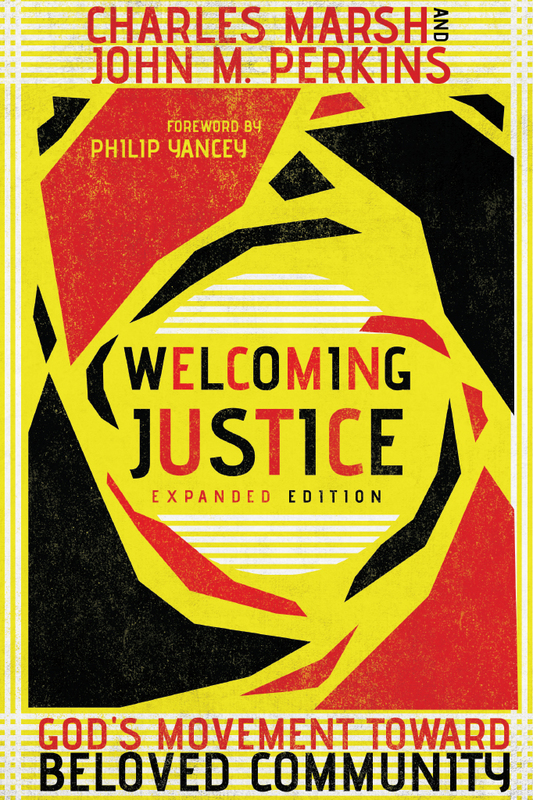 His books include Let Justice Roll Down, With Justice for All, and Making Neighborhoods Whole.